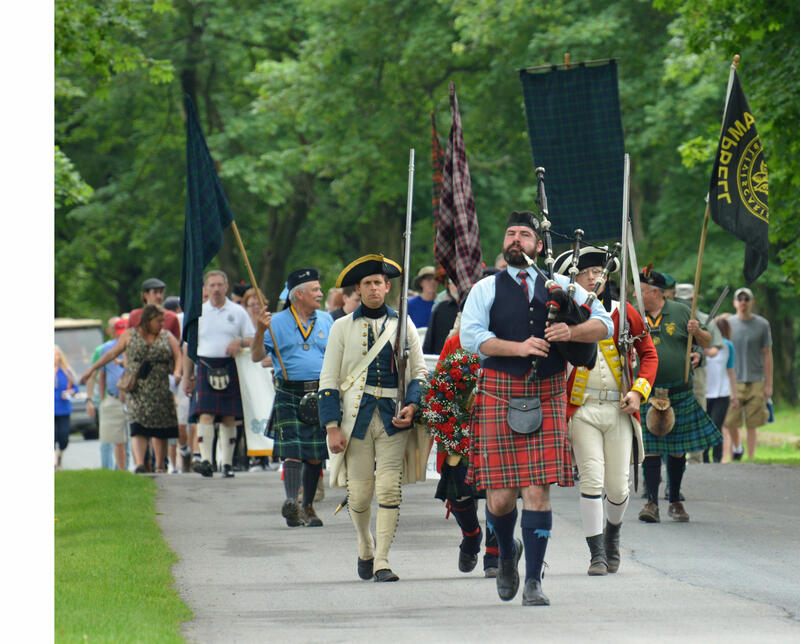 Fort Ticonderoga will present the Twelfth Annual Scots Day on Saturday, June 15. The celebration of Scottish history, heritage and culture runs from 9:30 am to 5 pm. Tour the Scottish Clan tents to discover more about your own Scottish connection and explore centuries of stories, based on Scottish soldiers in the British Army, through a military timeline offered throughout the day. 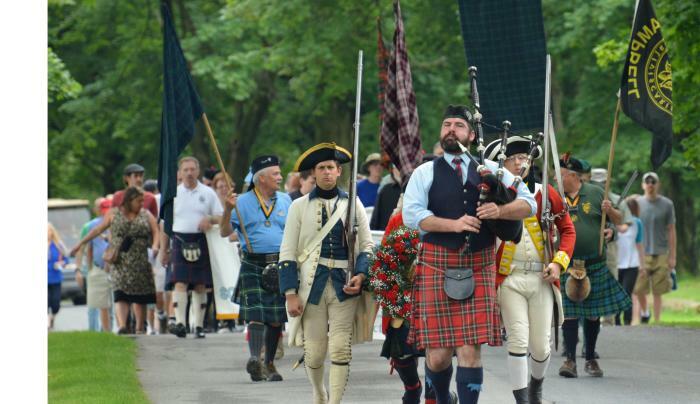 Also, be sure to check out Border Collie demonstrations, special tours, Carillon boat cruises, pipe band performances, and march to the Carillon Battlefield for a remembrance service. To learn more about the event, participating vendors and clans, and the full schedule, please visit our website.